1. High quality Li-ion battery, rechargeable battery, Mobile Phone Battery. 2. Mobile Battery BL-5C best replacement for the original battery with comparable standby and talk time. 3. Keep an extra mobile battery BL-5C on hand for extend standby and talk times. 4. BL-5C has integrated microchip to prevent overcharging and lengthens battery life. 5. 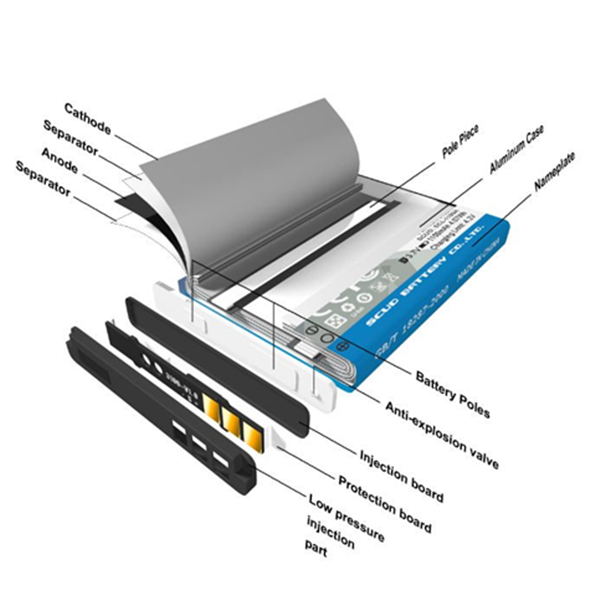 Our BL-5C battery is he best replacement spare battery for your phone. Looking for ideal Rechargeable 3.7V Mobile Battery Manufacturer & supplier ? We have a wide selection at great prices to help you get creative. All the 3.7V Mobile Battery BL-5C are quality guaranteed. We are China Origin Factory of 3.7V Mobile Battery BL-5C for Nokia. If you have any question, please feel free to contact us.